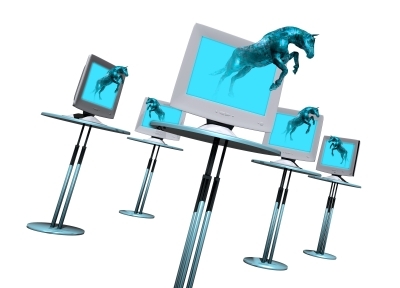 Trojans or Trojan Horses is often mimicked as genuine software by malware authors to gain access to the target victim’s system. Most often the users are tricked by means of social engineering that loads and executes the trojans in the background without the users ‘ knowledge. Then the installed trojans create a backdoor for the cyber-criminals to spy on the activities and the confidential data involved and takes control of the complete system. Backdoor– The malware authors take control of the victim’s system from remote. It enables the malware author to send, receive, delete or launch, show up data and reboot the computer. It is deployed by hackers to attack a group of target computers that form of a botnet that is further used for creating a security breach. Exploit – These programs identifies the vulnerability in an application or software in the target system and exploits it to attack the system. Rootkit – These are malicious programs developed by malware authors to disguise or hide certain activities of the system. The main objective of the malware is to escape detection, by this way the malicious programs can stay and perform its malicious activities on the infected computer. Trojan Banker – This is developed to take control of the victim’s account data through online banking systems, credit cards, debit cards or e-payment systems. Trojan DDOS – These are malicious programs that perform Denial of Service Attacks against a targeted website. The malware sends continuous requests from the user’s computer and other infected systems that can strongly affect the target address which furthers causes Denial of Service. Trojan Ransom – This is yet another type of Trojan that can alter the data on the victim’s system and locks the user’s files so that the user can no longer access the files. The malware author then demands a ransom to unlock or decrypt the locked files. Trojan Spy – These are malicious programs that infects the system to track data through keystrokes, screenshots or getting access to all the running applications. Trojan Mailfinder – This type of malicious programs extracts all the email address from the victim’s system. Cyber criminals are finding new ways and techniques to attack the victims’ device through Trojans. Therefore installing an efficient endpoint protection software is important. 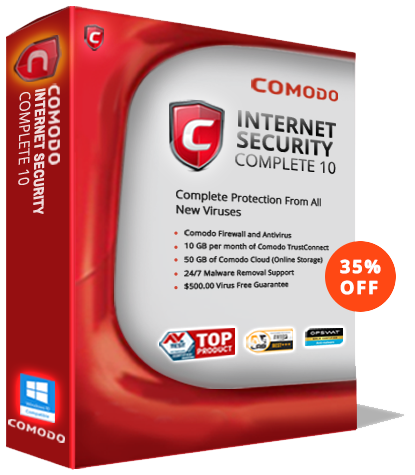 Comodo has been one of the best market players in the industry as it includes some of the robust features like firewall, antivius software, host Intrusion Prevention, containment technology and Default Deny Protection, anti-spyware, etc all in one single platform. The Containment Technology generates an isolated virtual environment where the unknown files are run and executed while the other operations of the computer are not affected.